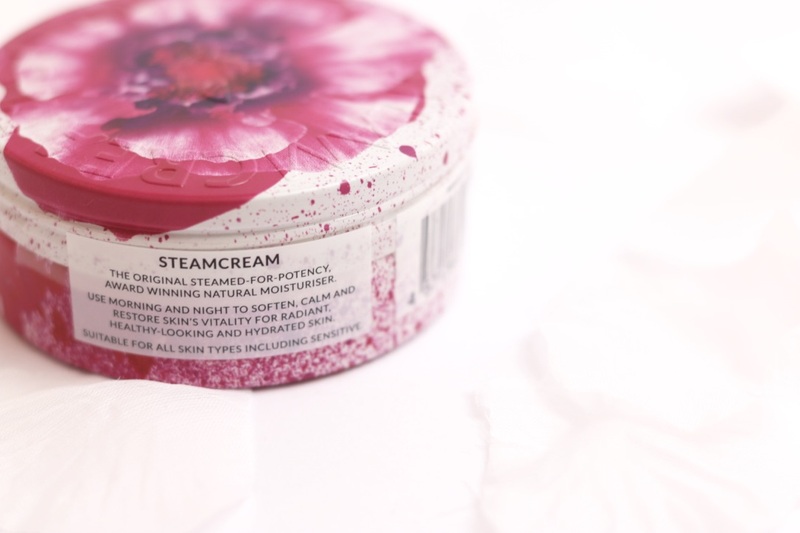 Today's post is all about the beaut Steam Cream! 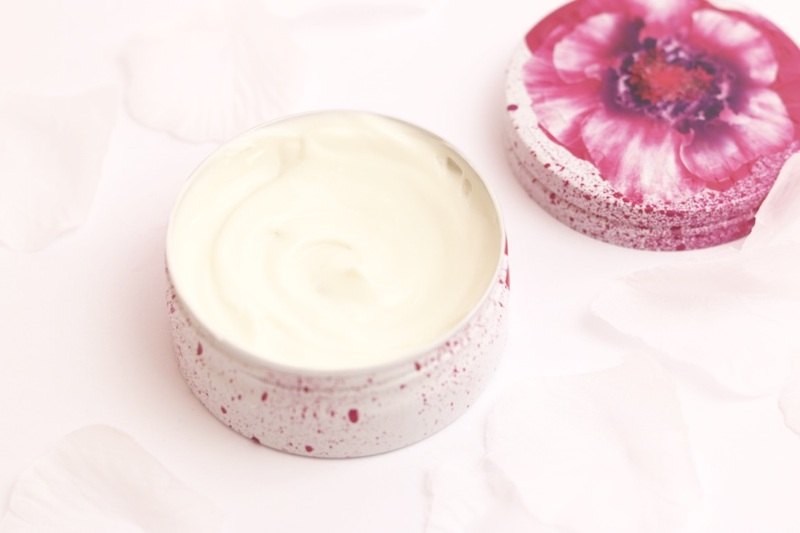 The cream's name is derived from the process in which the ingredients are infused into the product and the fact that it is a cream! I didn't know anything about the steam process until I came across the Steam Cream, but apparently it is an 18th century technique! The steam emulsifies the cream. I am still not 100% sure how it works, but I think a shot of steam is passed through the ingredients which breaks them down to make a cream. Steam Cream is committed to only providing the best ingredients for your skin and having a strong ethical and sustainable policy. None of the ingredients have been tested on animals and have all been sourced from sustainable suppliers. The product has 12 ingredients in it. The organic, raw ingredients include some of your classics. Lavender for its soothing quality, cocoa butter for its vitamin E and rose to make your skin soft! As you can see from the photos, the product is a cream colour. It is quite thick to the feel but very rich, silky and smooth. 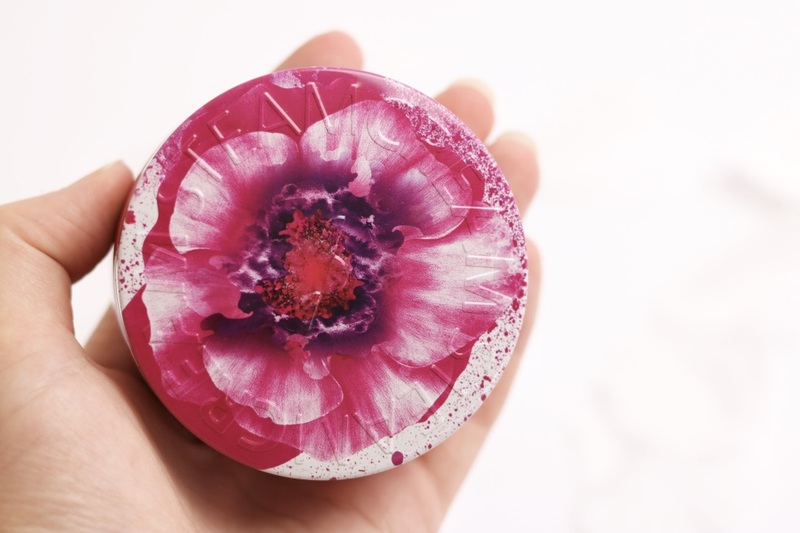 Once popped onto the skin, it is absorbed quite quickly and it leaves your skin feeling really soft and moisturised. As the formula is quite thick, you really do only need a tiny amount! 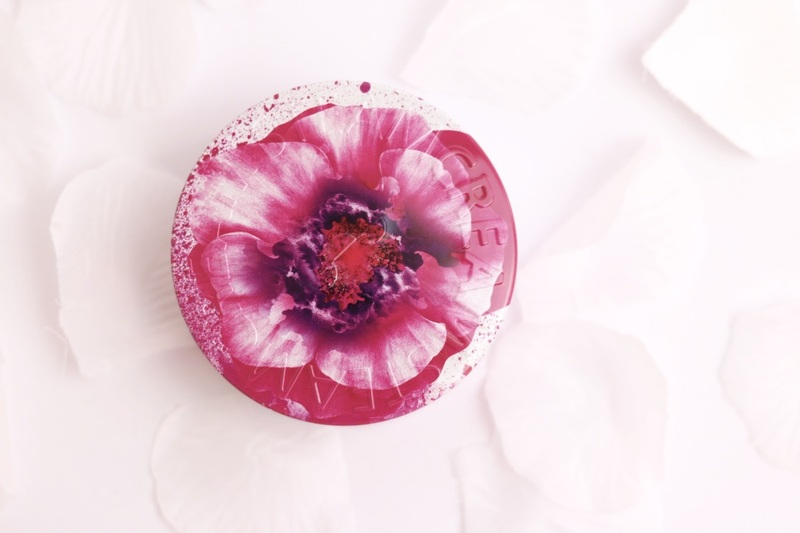 Your skin instantly looks more radiant and smells of a light lavender scent! I recently ran out of my trusty Clinique moisturiser, so I started using the Steam Cream in its place. You can use it on your face and body, but I have been sticking to my face. The Steam Cream is a little thicker than the Clinique moisturiser, so I have found that I've had to be careful with the amount I put on. This was relatively simple though, I just made sure to use a very small amount! I have found that my skin is feeling more supple and more radiant since using the Steam Cream. My skin is combination, but I can imagine this is an absolute dream for those with dry skin! My favourite part of the product is easily the beautiful tin! I am so obsessed with it! The Steam Team has an original silver tin package as well as loads of other pretty little designs to choose from. I went for the most girly, instragrammable one I could see - Heaven's Scent. It is so pretty and I had a lot of fun photographing it! You can have a look at some of the different design on this page here, I was very tempted by Joy as well. 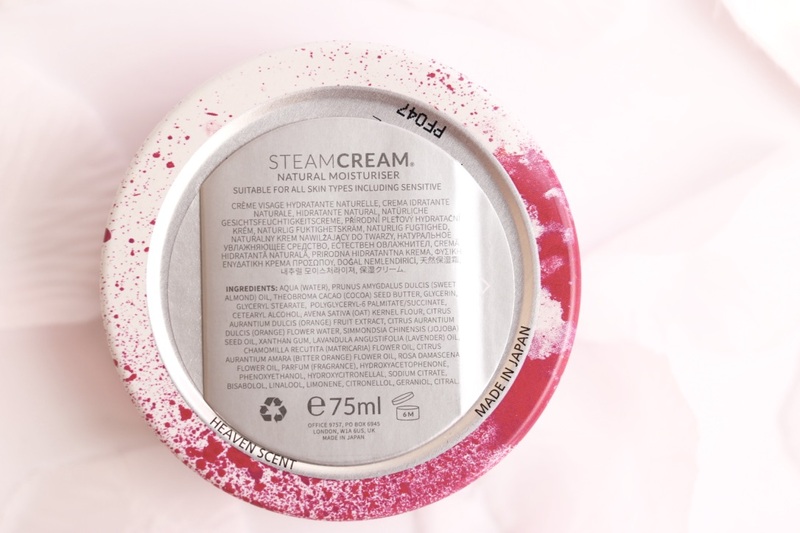 The Steam Cream is exactly the same inside every pot. The pot is 75ml and all tins retail at £13.95 on the Steam Cream website, apart for the 30ml tin which is £7.95. As I previously mentioned, you really do only need to use a tiny bit. So if the 75ml pot feels a little small, you do have to remember that it will actually last quite a long time! Considering it is cruelty free, I do think it is quite cheap in comparison to some other creams out there! A big thumbs up from Gweni! And that rounds up my little review of the Steam Cream! Thank you for reading! Have you ever used it before?